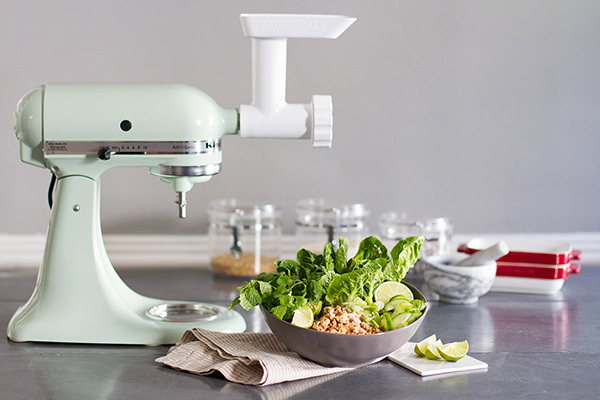 With the warm summer months upon us, we’ve been looking forward to more outdoor entertaining. 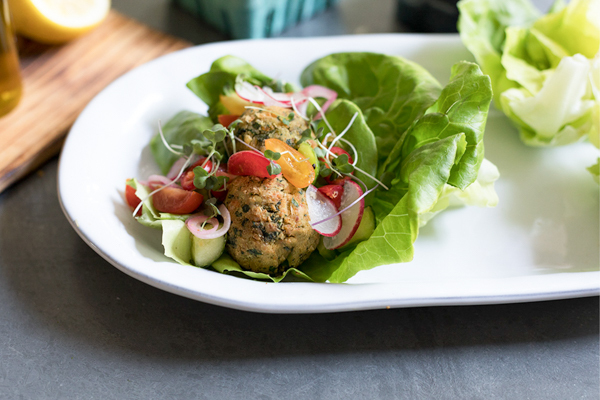 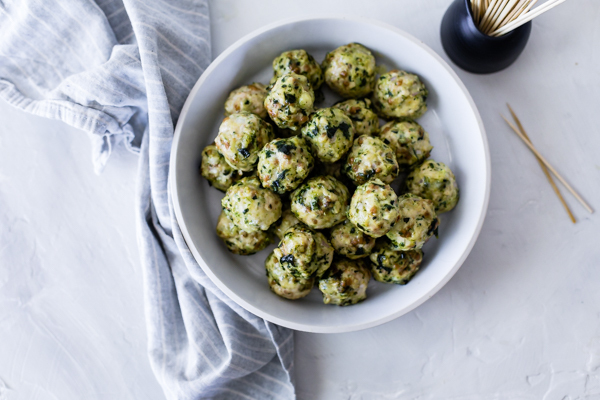 These Green Goddess Chicken Meatballs are perfect for summer entertaining! 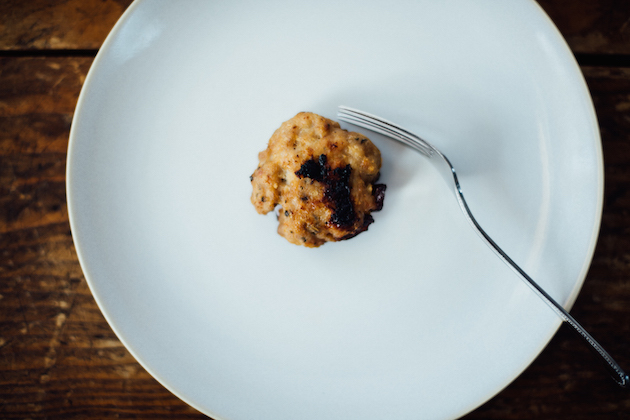 Rather than buying generic sausages where you have no control over the meat quality and spice quantity, making sausages at home allows you to fine tune the recipe to your personal preferences.